The Scholarship Foundation honored 24 student artists at the Santa Barbara Museum of Art on Thursday, January 24. 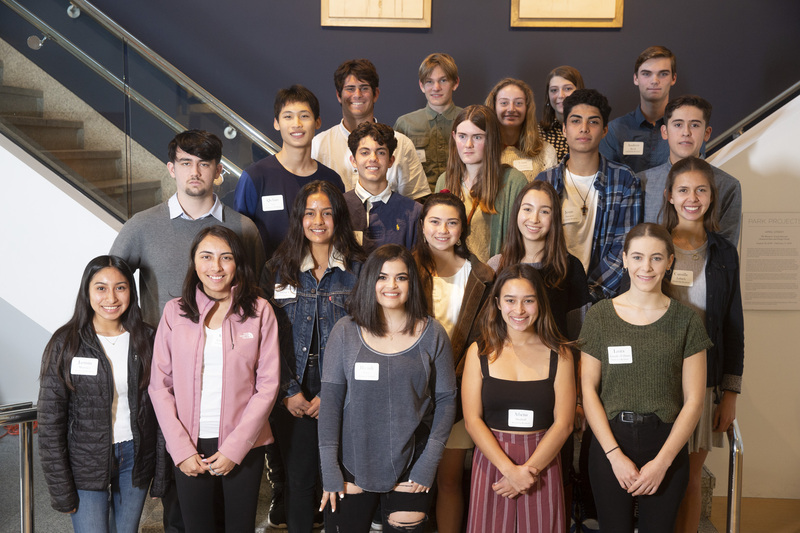 Selected as winners of the Foundation’s 2019 Art Scholarship Competition, the students will each receive a college scholarship for the 2019-2020 academic year. Their selected art submissions were exhibited in the museum’s Family Resource Center through January 28. Continue reading here.